Meet the Perth Entertains from Elite DJs Perth. We are the leading Perth DJ Hire specialist. We hand selected all of our entertainers. Our entertainers are some of the top leading entertainers found here in Perth. We pride ourselves on what we offer for your special day and would only feel comfortable suggesting entertainers that we would personally have at our functions. Our entertainers make the majority of their income from performing. This gives you a peace of mind that your chosen performer will be at your event at the time arranged. They don’t cancel their bookings due to work commitments or a “better paying gig” this is the first step in perfecting your night! 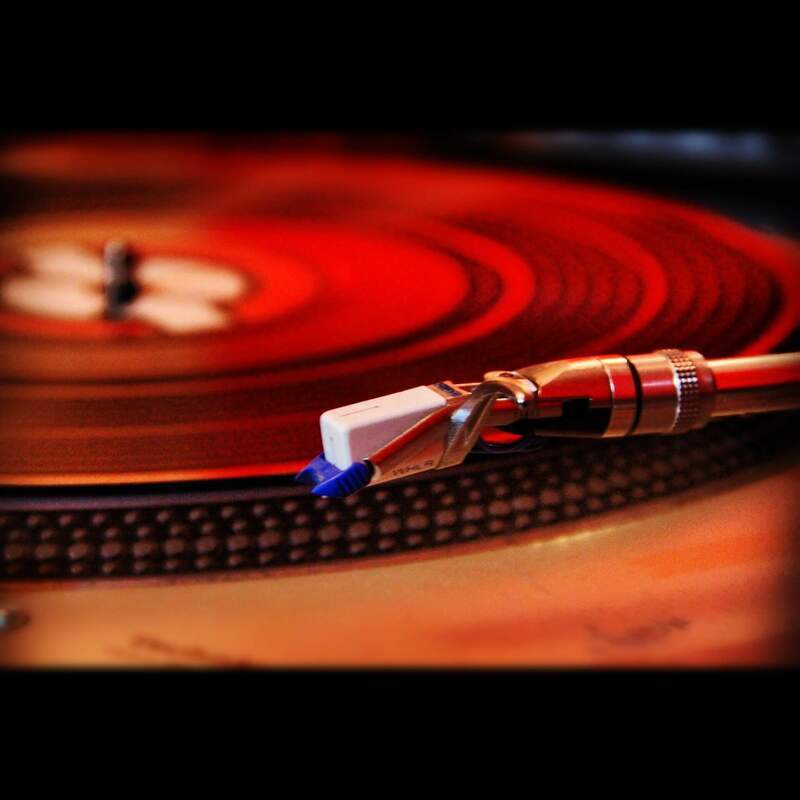 Elite DJs Perth service all area’s of the Perth metropolitan area and most regional areas of Western Australia. Our lead DJ, Scott-e, has been involved with the music scene in one form or another for many years. His talents include song writing and music production. DJ Scott-e has a flare for music. Thus creating the perfect mood for your function or event. In Short, DJ Scott-e is one of the leading DJs in Perth. Scott-e likes to meet or at least talk with all prospective clients before they book to discuss what they require for their event. This obligation free meeting is offered regardless of whether you book with Elite DJs Perth or not. This is how Scott-e starts to perfect your night! 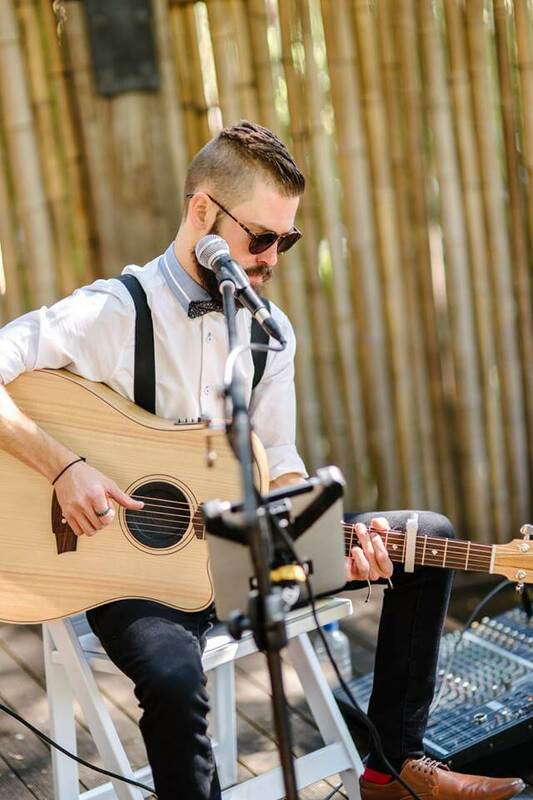 Reilly Craig has been performing Perth for years with performances as Pete Murray support act, wowing the fans of the Perth Wildcats during their games, right through to performing intimate performances at cafes. Reilly’s voice and guitar prowess will leave you longing for more. Reilly’s style of playing is reminiscent of the likes of Jack Johnson, John Mayer or Josh Pike. Reilly is a great way to open your event! Listen To Reilly’s YouTube channel. How do you book one of Perth’s longstanding DJ’s with a background in not only Australian culture but also Italian, Macedonian and Greek? Easy, Elite DJ’s Perth has your night covered with DJ Giorgio! Elite DJ’s Perth only select the finest entertainment for you funtion here in Perth. From weddings, to corporate events, right through to playing at pubs and clubs. DJ Giorgio can easily handle you night! 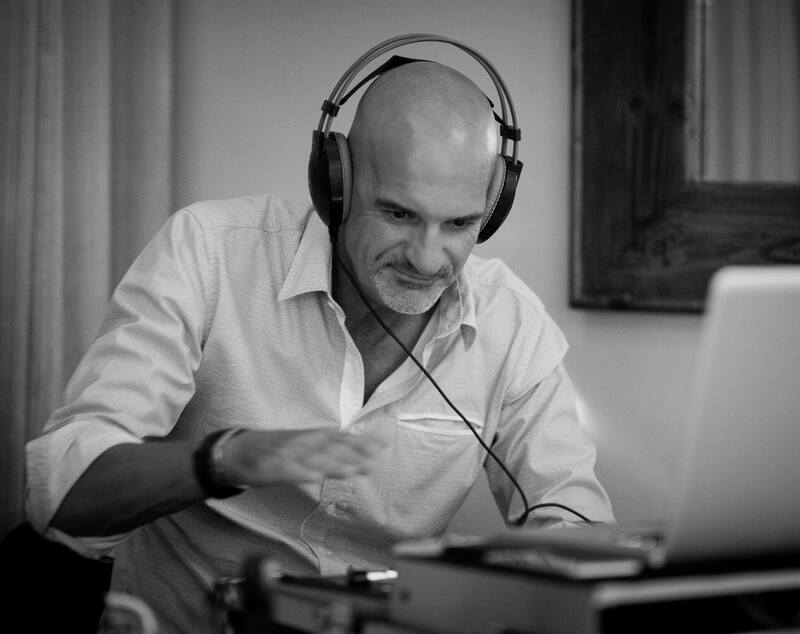 Book DJ Giorgio and let him make your night come alive! Elite DJs Perth only use the highest quality, state of the art equipment and all packages come with full lighting, wireless microphone and our DJ’s can MC if required. Have you ever been to a function and the room is too loud? 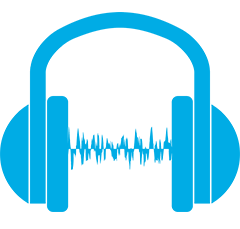 Our Wedding DJ package includes unlimited face to face pre-wedding consultations, ensuring your Wedding DJ is fully prepared for your special occasion. With a choice of DJs and Live entertainment, your special day will be a night to remember. You can check out all the inclusions and details here. Book Elite DJ’s Perth Now! All other packages also include unlimited phone and email consultation. We are more than happy have Face to Face consultations if required. Elite DJs Perth, customize your function package e with a combination of DJ, Live Music or both. Elite DJs Perth are passionate about being the leading Perth DJ Hire business and this shows from the moment you contact us. Contact Elite DJs Perth today for you obligation free discussion on Perth DJ Hire as this is our speciality and we can show you how we can create your perfect night. Don’t Delay…Book now your Party or Christmas event now!